Our Task – Deliver a Brochure Website with Responsive Design, to focus on the growing Mobile Traffic, and make it easy to manage for the Administrator. 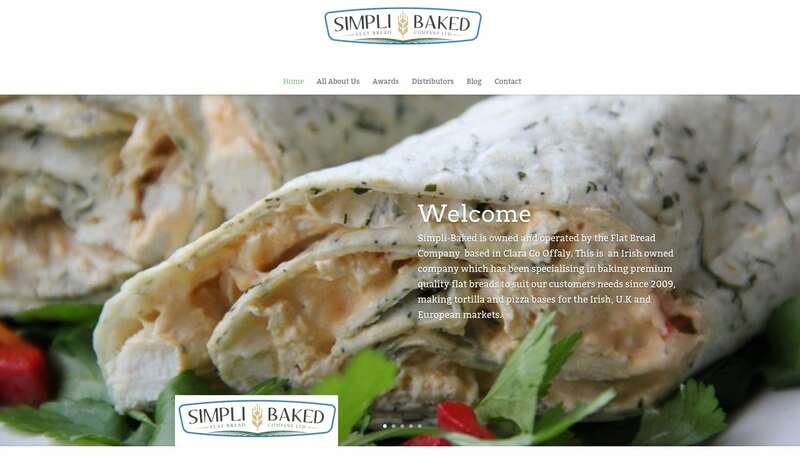 SimpliBaked is a high quality Brochure Website. In planning its development, the client has focused on using quality images and user friendly layout to deliver information to a range of audiences including public, distributors, retailers and other food services seeking a supplier/manufacture for their products.